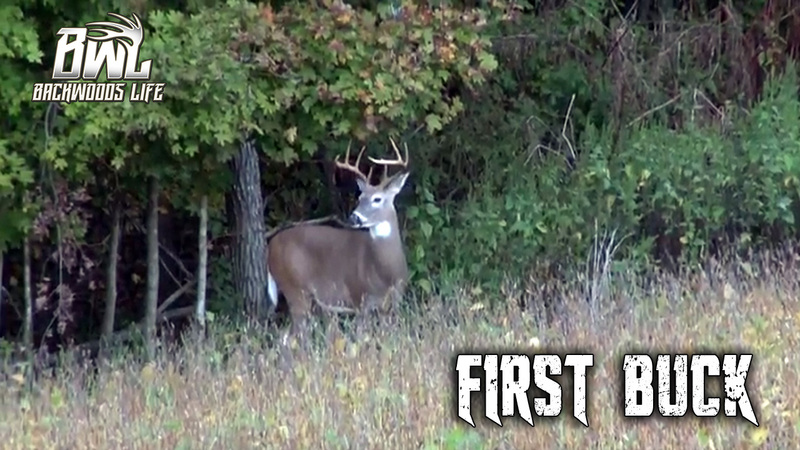 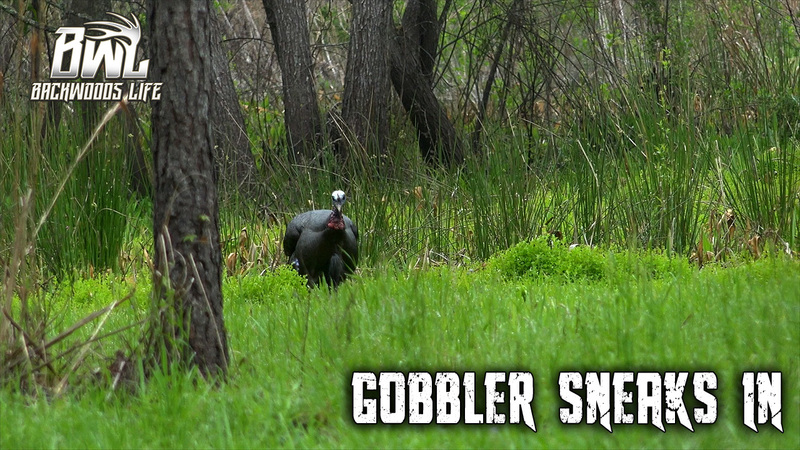 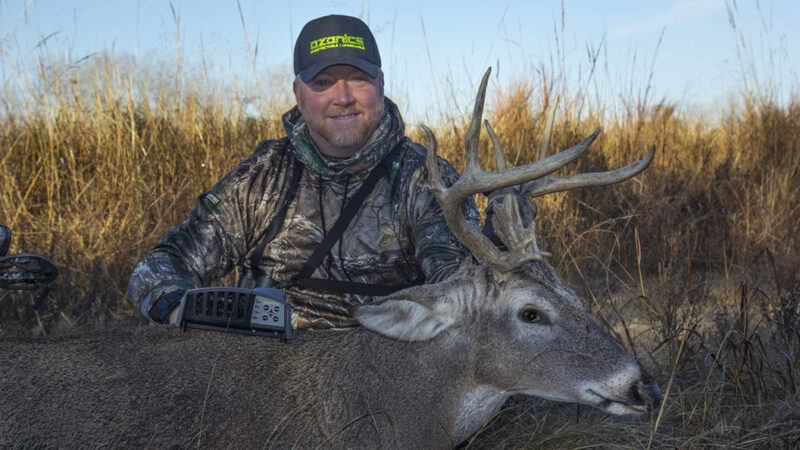 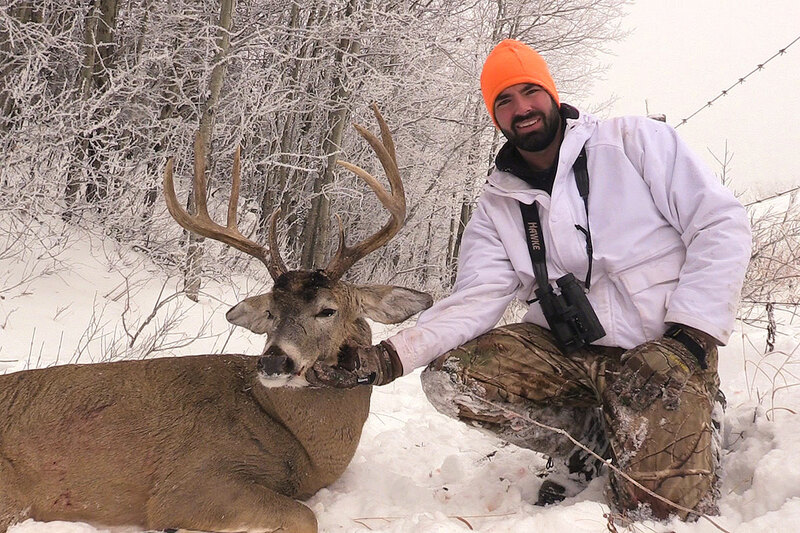 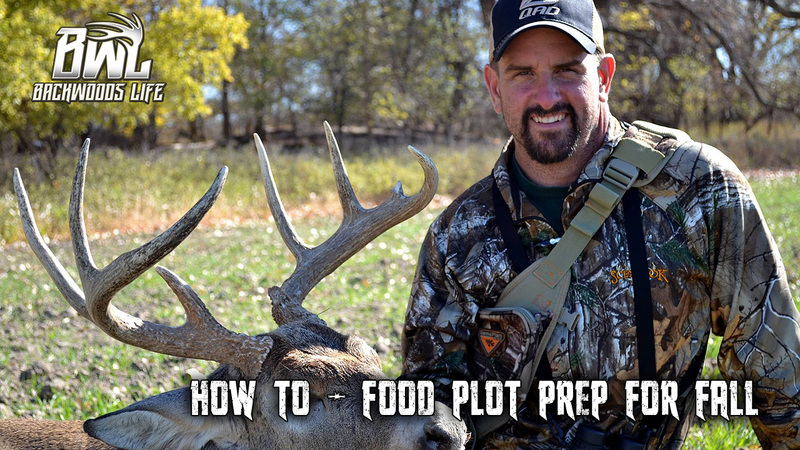 Putting Ozonics to the test and seeing the results on both bucks and does. 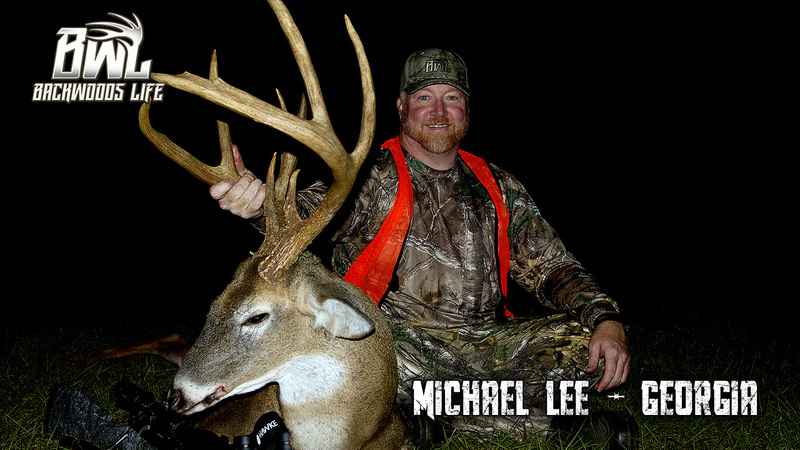 Michael Lee and Kevin Knighton get it done! 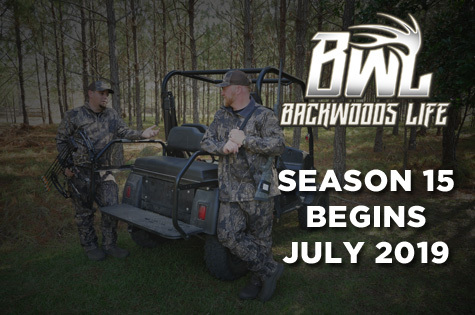 https://www.backwoodslife.com/wp-content/uploads/2017/06/Ozonics.jpg 720 1280 backwoodslife https://www.backwoodslife.com/wp-content/uploads/2019/01/logo-backwoods-life-e1552596102586.png backwoodslife2017-06-26 08:49:132019-02-24 13:31:44VIDEO: Does Ozonics Work?